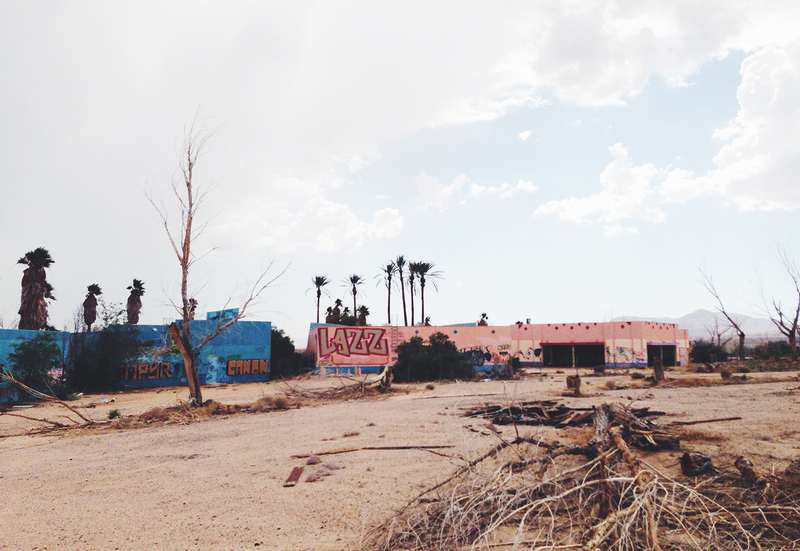 Wandering around what was once a flourishing amusement park is now merely vandalized and full of eerie vibes. Wearing a kimono jacket from For Love & Lemons that drapes and flows in all the right ways synchronizing with your movements. More pieces like this piece please. wow that is literally the coolest setting for blog pictures...KINDA creepy but too rad. Love the kimono and your shoes are amaaaaazin! ADORE YOUR SHOES DEAR, SUPER! OMG !! Me love this look so much !